Are you interested in getting certified as SAP HANA technology associate? In this blog, I will explain how you can prepare for the SAP Certified Technology Associate – SAP HANA certification exam. This exam covers system administration topics and is also the exam required to perform certified installations of SAP HANA in a tailored data center (TDI) environment. 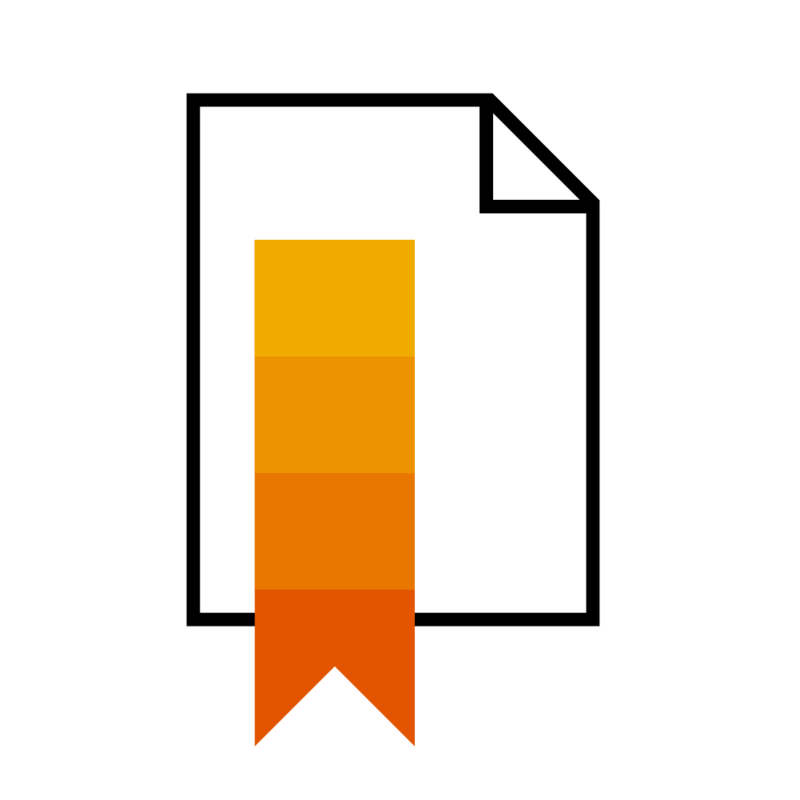 See Recent changes in the SAP HANA Technology certification program 2016. I will discuss the different topics areas in more details in the upcoming weeks in a series of blogs, so stay tuned. 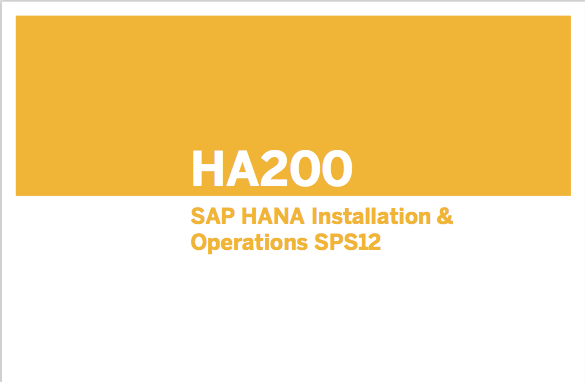 10, 11 and 12 refer to the SAP HANA 1.0 support package stack (SPS) version. For the delta exam, you get half the questions for half the price but the questions are more difficult (same questions as in the full exam but without the easy ones). There are no trainings/certifications yet for SAP HANA 2.0. Based on the release timelines in the past, I would expect these to become available in Q3 2017. As a rule, SAP certifications are valid for a limited time period, see the FAQ. For a list of valid certifications, see https://training.sap.com/shop/certification/validity. You can check the validity of your exam in the SAP Credentials Manager. So far, only the SPS 09 exams and earlier (2012) have expired. The number of questions for the exams is the same: C = 80, D(delta) = 40. The cut scores differ slightly: 10 = 58%, 11 = 64%, 12 = 60%, 12D = 57%. In other words, exam 12 is bit easier than 11. There are 10 topics, and most have the same relative weight (8-12%). In my exam, if not mistaken, I had exactly 8 questions for each topic. So, the topics were well balanced. Training participation is not a requirement. However, because of the direct relation of the exam with the trainings, participation is certainly recommended. If you can only attend one training, make it HA200. The Database Migration Option (DMO) of the Software Update Manager (SUM) tool is not included in the SAP HANA documentation set but part of the System Landscape Toolset on the SAP Service Market Place (requires login). A good start is the SCN document Database Migration Option (DMO) of SUM – Introduction. To help you prepare for the exam, there are several playlists with dozens of tutorial videos on the SAP HANA Academy channel on YouTube. On the certification page for exam C_HANATEC_11, a link to a PDF with sample questions is included but not for TEC12. If you have not reviewed them yet, see the SAP Certified Technology Associate: C_HANATEC_11 – by the SAP HANA Academy. Nice blog, thank you for sharing. I am preparing for C_HANATEC_12 exam, did you have any questions in your exam with regard to data provisioning and MDC? There are a lot of questions related to MDC. I do not recall there being any in TEC11, so this is new. In earlier exams, there were quite a few questions about data provisioning technologies like SLT, SRS, DS, and also questions about products like Solution Manager. Most of the content came from the HA100 course. All (or most of) these questions appear to have been removed from the exam. In my view, this is a good thing because the exam now focusses purely on HANA. Success with the preparation and please share your experience to this post (but never share any question explicitly, of course, as you risk to loose your certification). You might find some inspiration in the follow up blogs I will be posting in the upcoming weeks. Most of the material from HA240 is already covered in HA200. You might want to read/browse/scan the SAP HANA security guide from the SAP Help Portal. DMO is trickier. You can expect about 8 question on this topic. In my view, these questions have a lot to do with Netweaver and ABAP and very little with HANA but you need to know the topic. For MDC is the topic covered in HA200 enough or ADMIN guide needs to be read for MDC. it would be nice if there was a delta course as the HA200 seems a bit long with 5 days. Do you have any information or any idea on by when SAP plans to make HANA 2.0 SPS00 or HANA 2.0 SPS01 as a valid certification exam? I would expect SPS 00 training and examination to be available in Q3 2017, based on the usual delay of about 6 months after RTC. Wrote the exam, it was very tough. I feel if you dont know DMO and MDC aspects dont even attempt :). There were so many questions on these two topics almost like 20-25 questions. MDC questions like scale out are not covered extensively in HA200, there are some missing points in HA200 for MDC i feel. I would like to thank you first for the series of insightful and encouraging blogs that you have written, they inspired me to finally write a certification exam. I successfully passed the same for SPS12 in end July. I would recommend people attempt to gain practical experience on HANA before writing the examination if possible, because there are quirks of hands-on knowledge no theoretical book can provide. Denys, thanks very much for this blog and your YouTube series. With the help of both (as well as a refresher HA200 training), I was able to pass my C_HANATEC_13 exam a few days ago. Appreciate all the hard work you put in to help out HANA admins around the world! Awesome Bryan! Job well done! Good to hear our work has been useful to you. I feel a lot of the previous advice still holds true. The exam felt very similar to C_HANATEC_12. My exam did have 12 questions on Operations and only 4 on HA/DR. I’m not sure if that is the norm or just how my questions were drawn. The exam did pull heavily from the HA200 course. HA200 falls short mostly in the MDC subject as there was at least one question from each section (with the exception of DMO) that dealt with multi-tenancy. Congratulations for your certification ….. I wanted to know about questions came from MDC topic, was all questions from HA200 book or which is based on your practical knowledge and what about others topics.